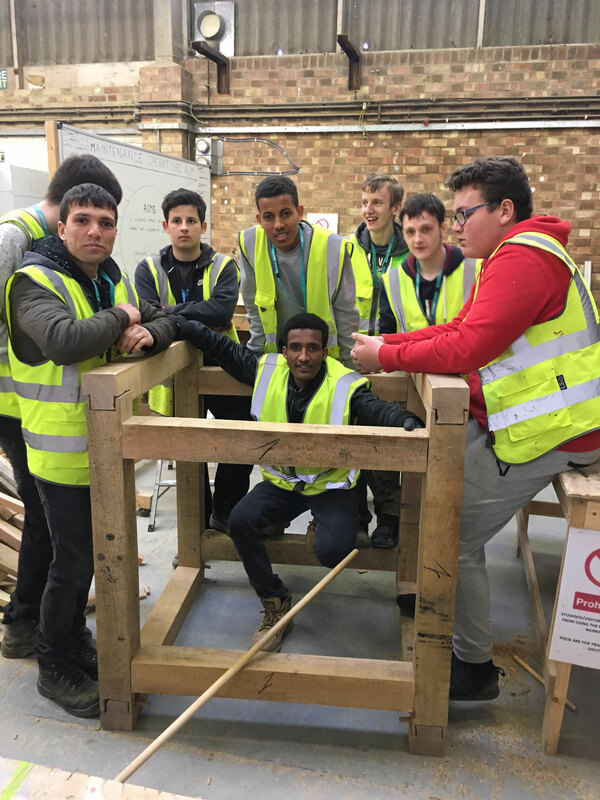 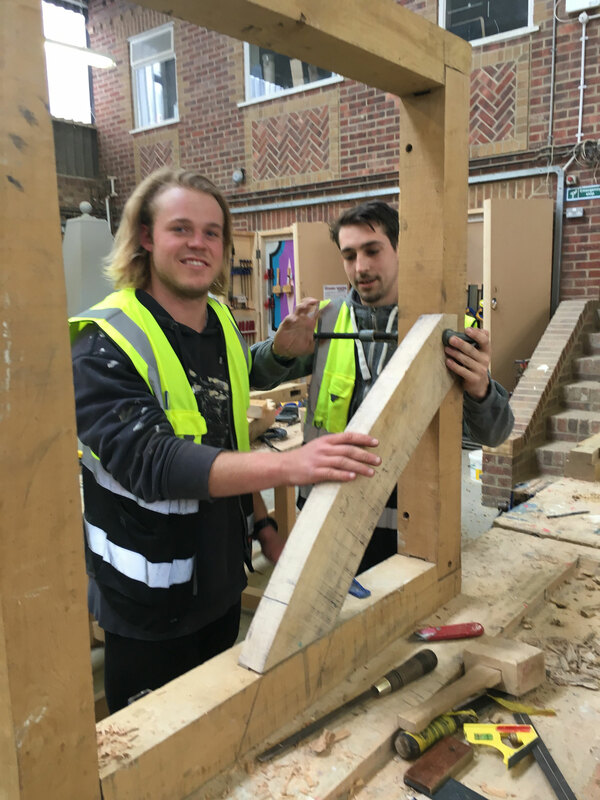 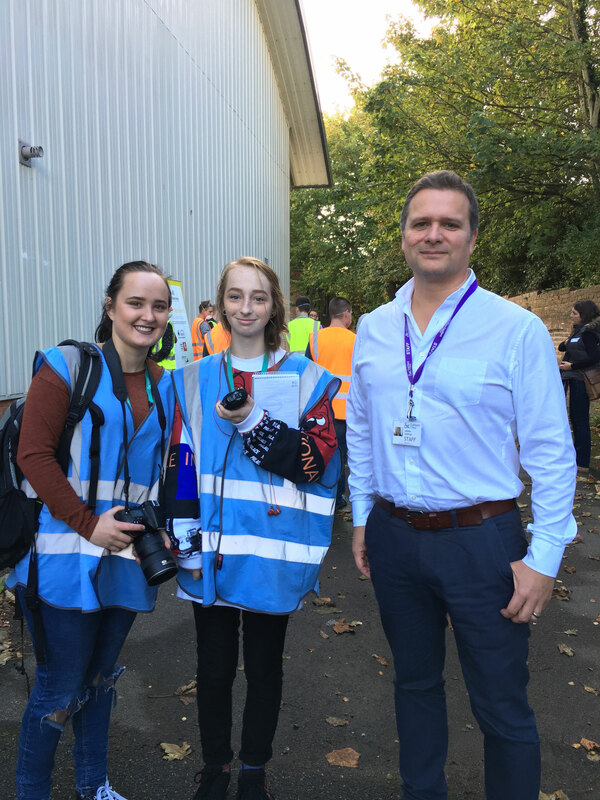 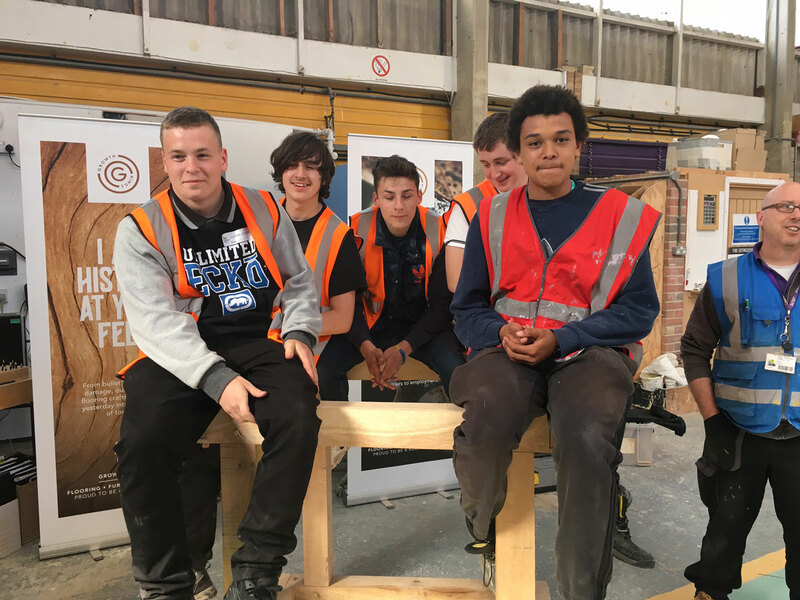 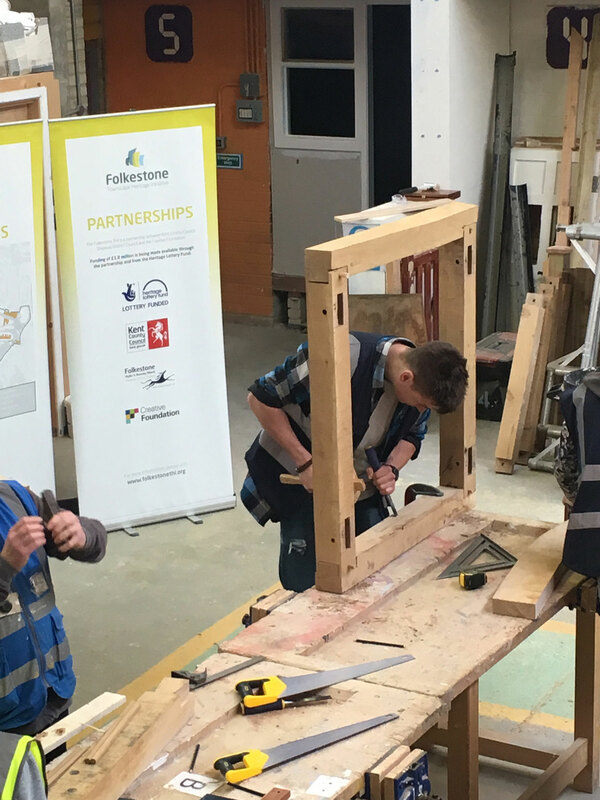 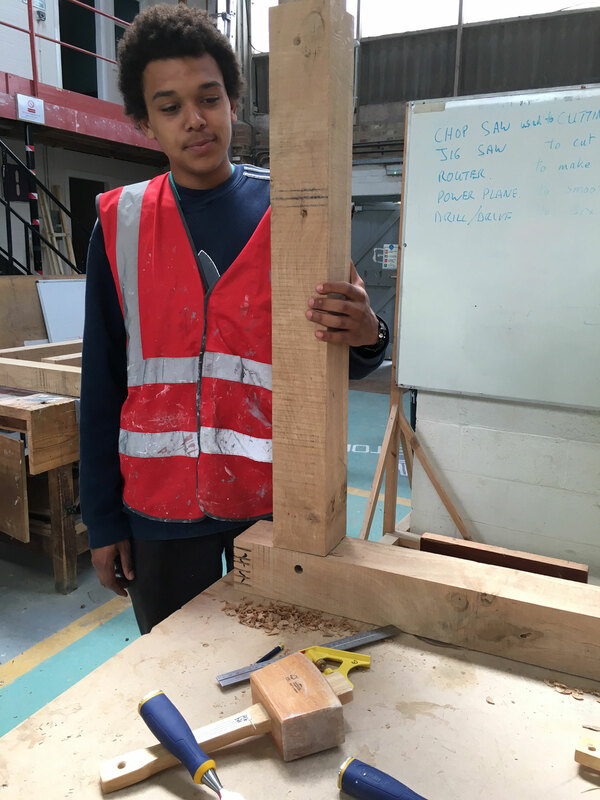 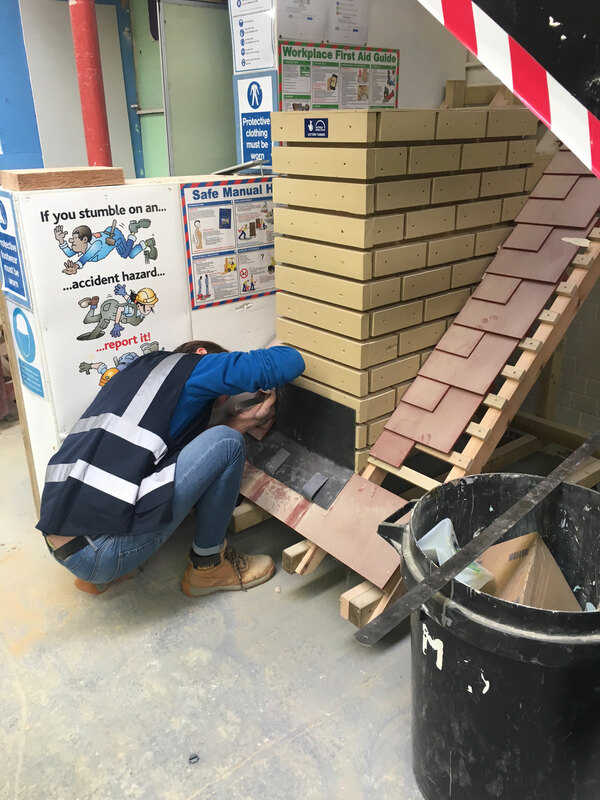 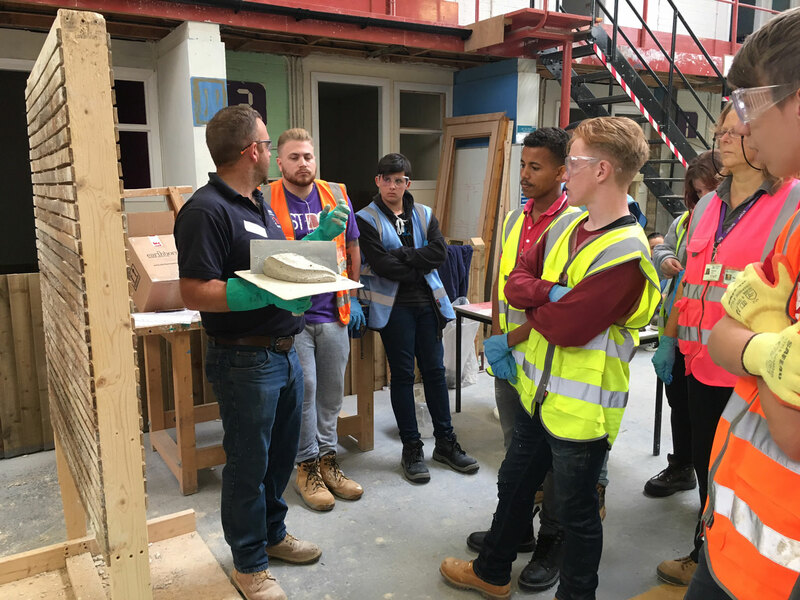 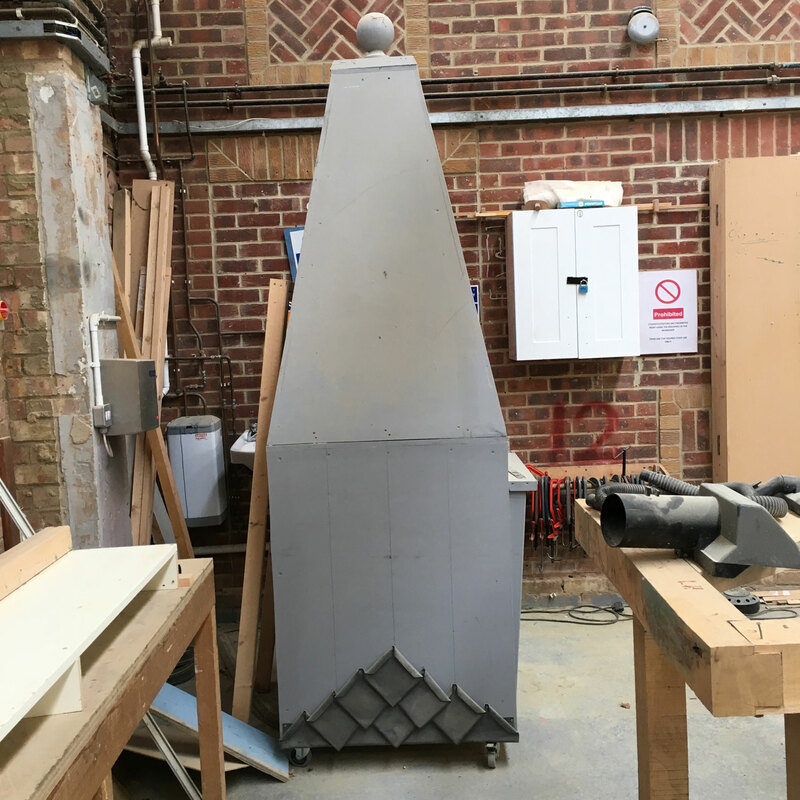 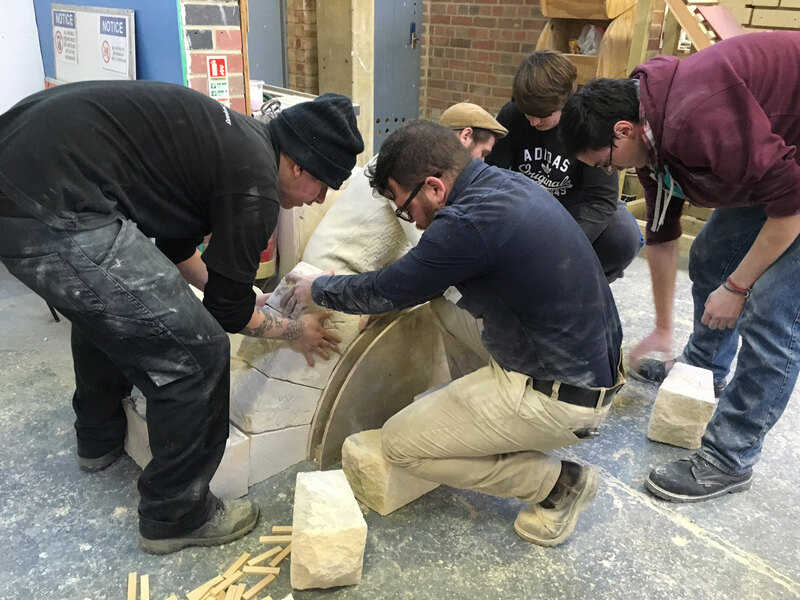 We have worked with East Kent College and local heritage construction industries to provide teaching for students on working on historic properties. 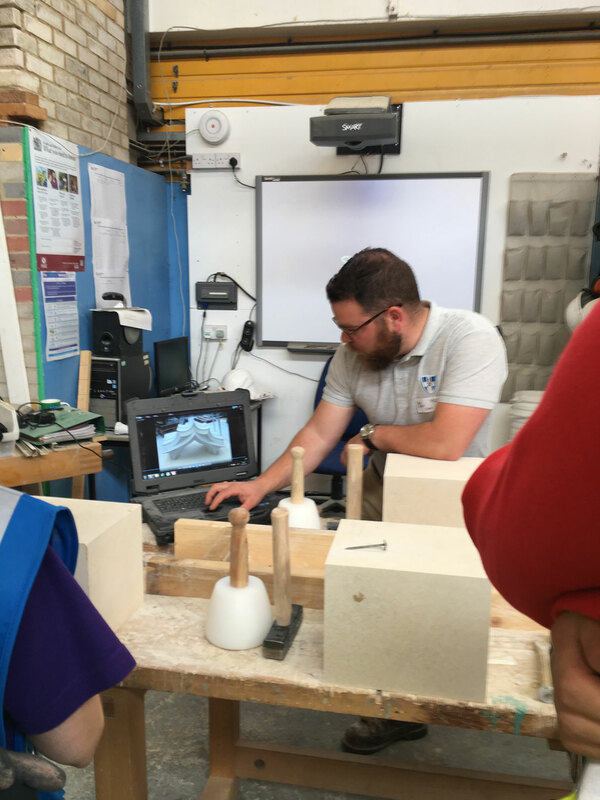 This included talks and workshops with the Lead Sheet Association and Abode Lime Rendering and Plastering and Growth Rings Oak Timber Repair and Jointing. 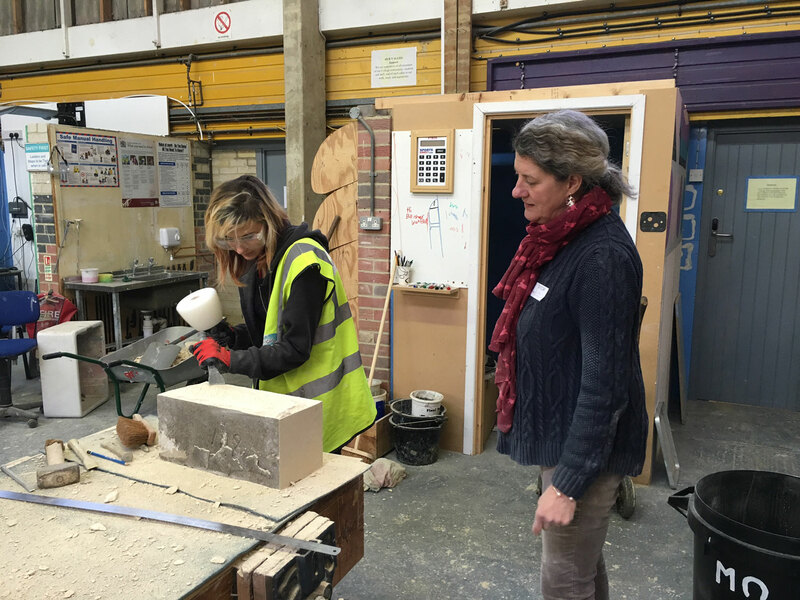 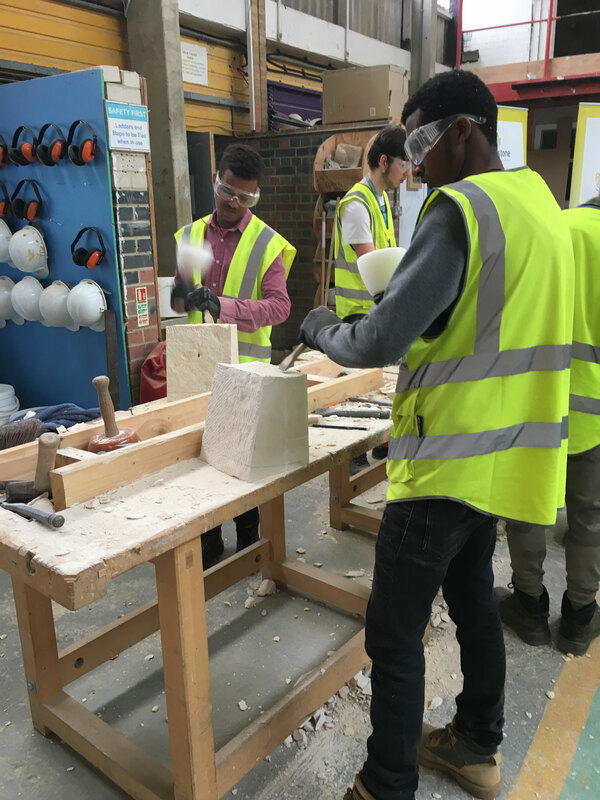 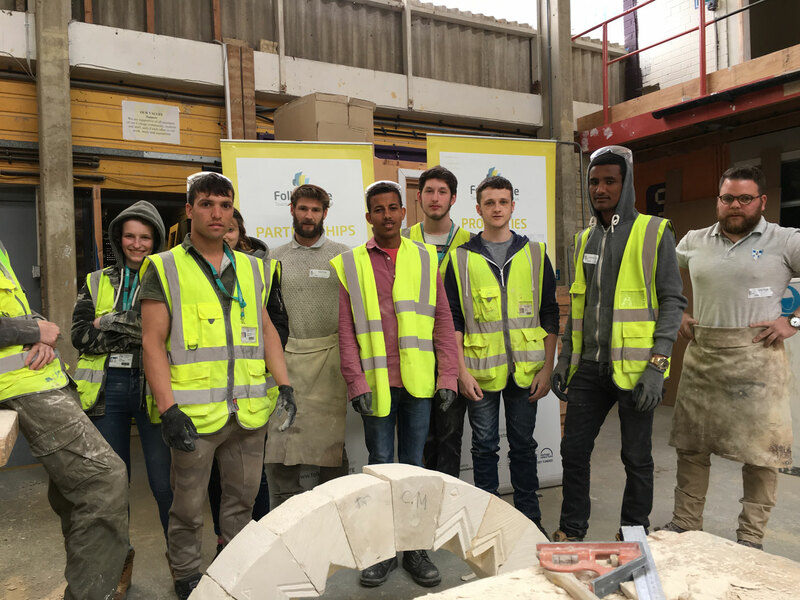 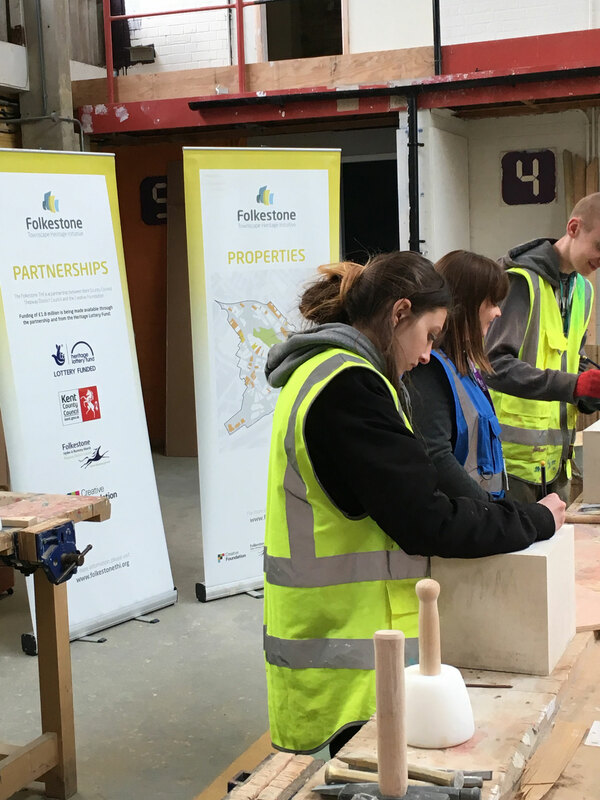 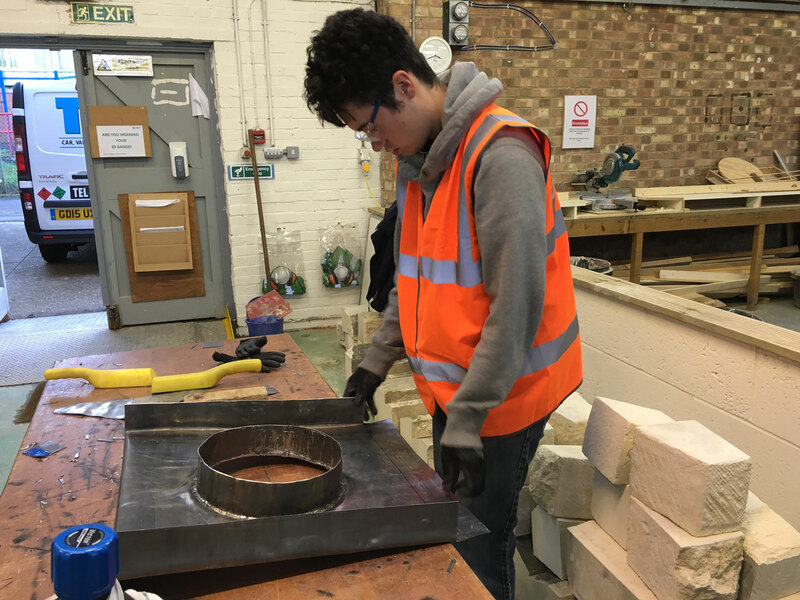 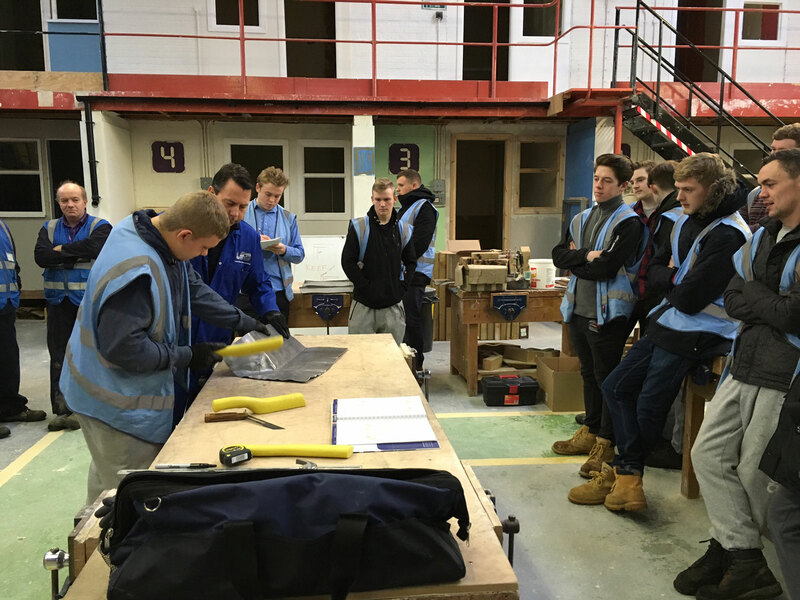 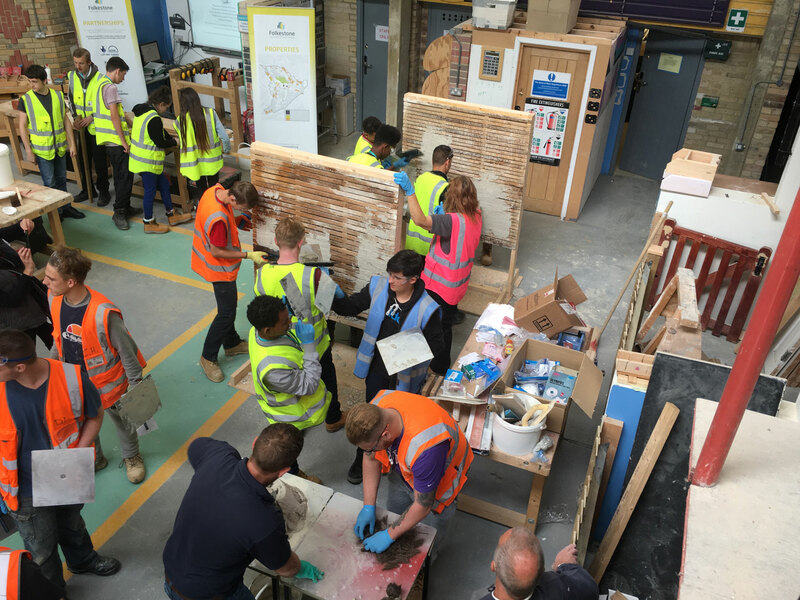 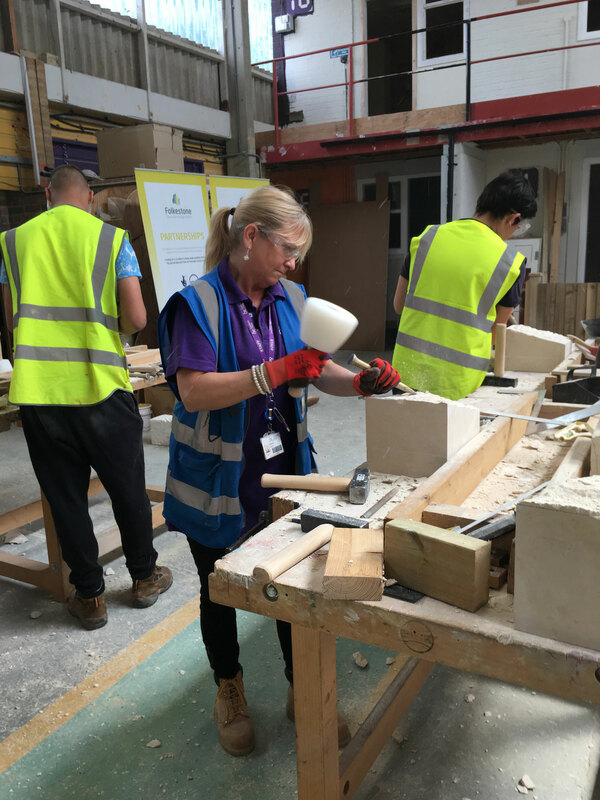 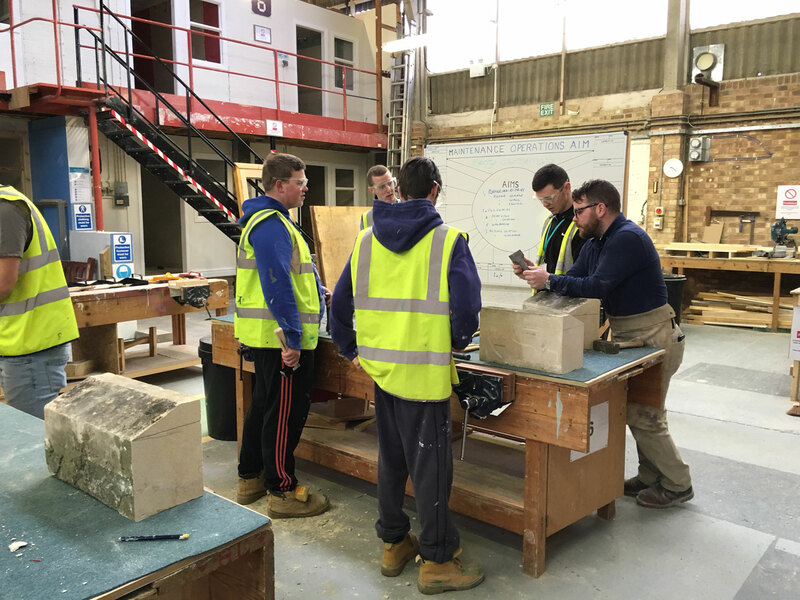 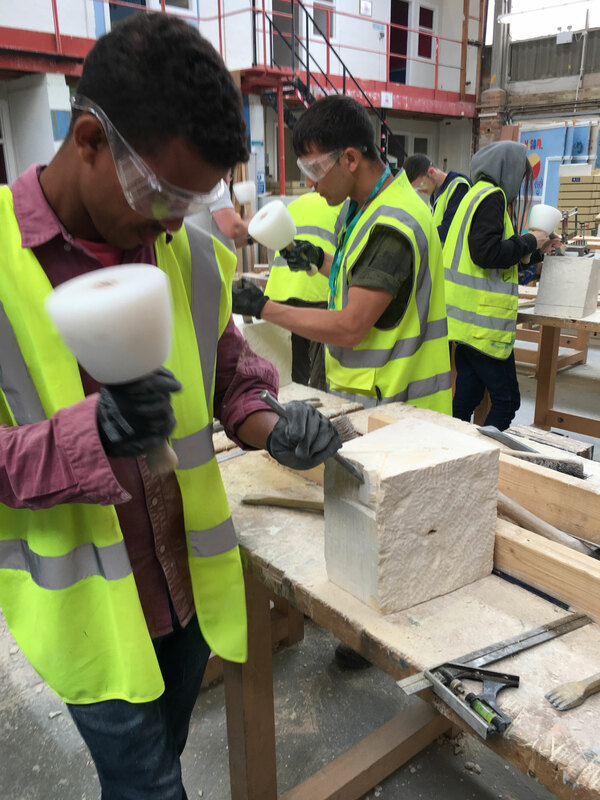 We also had World Heritage Site Stonemasons from Canterbury Cathedral delivering stonemasonry workshops and included a visit to the Cathedral for students to view their workshop facilities and access the to The Great South Window which was being replaced. 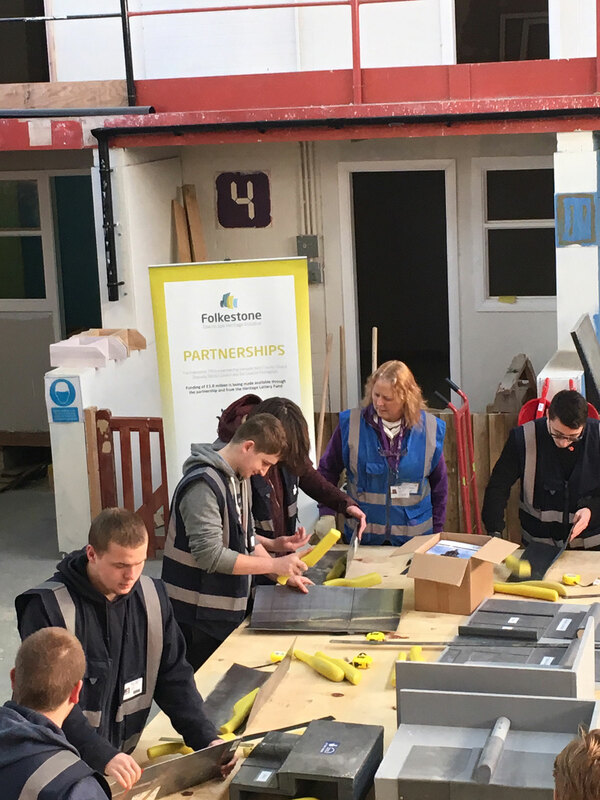 East Kent College also provided catering facilities for THI launches and workshops with the East Kent College The Edge undertaking and delivering one of the THI newsletters. 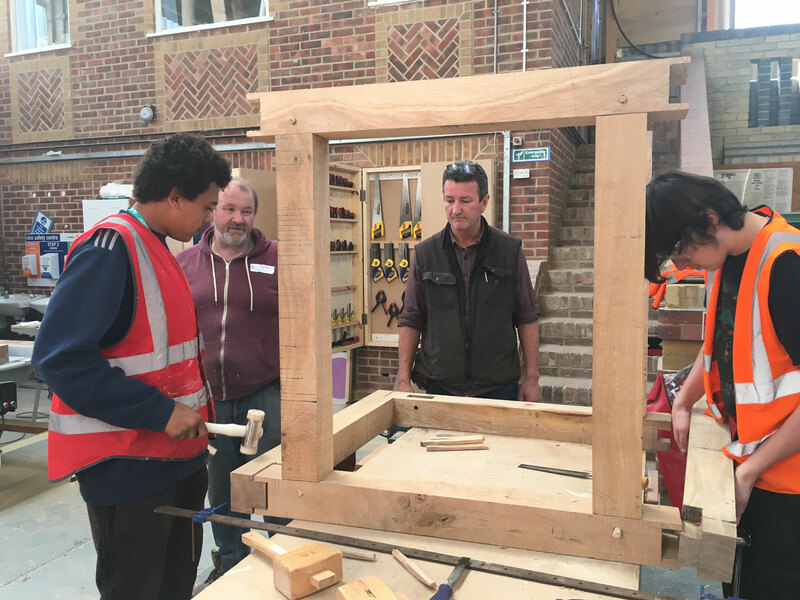 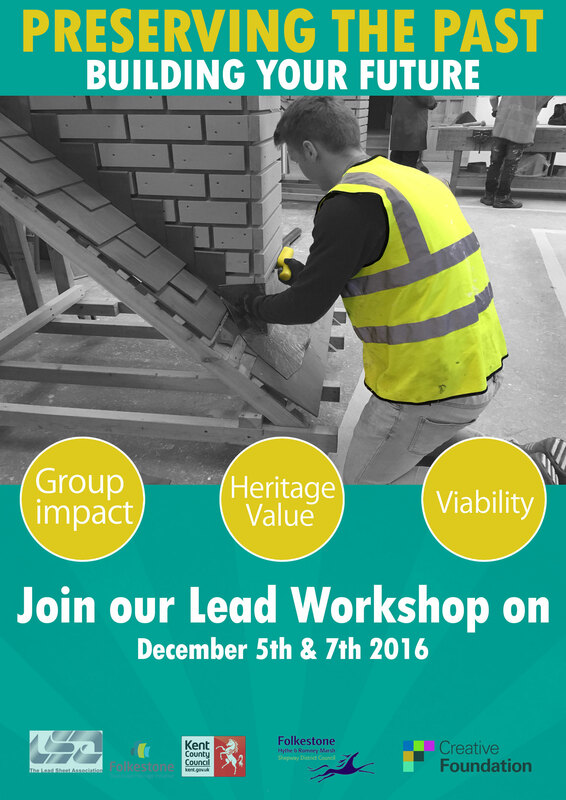 FTHI also provided building owners heritage workshop in timber framing and lime rendering and pointing. 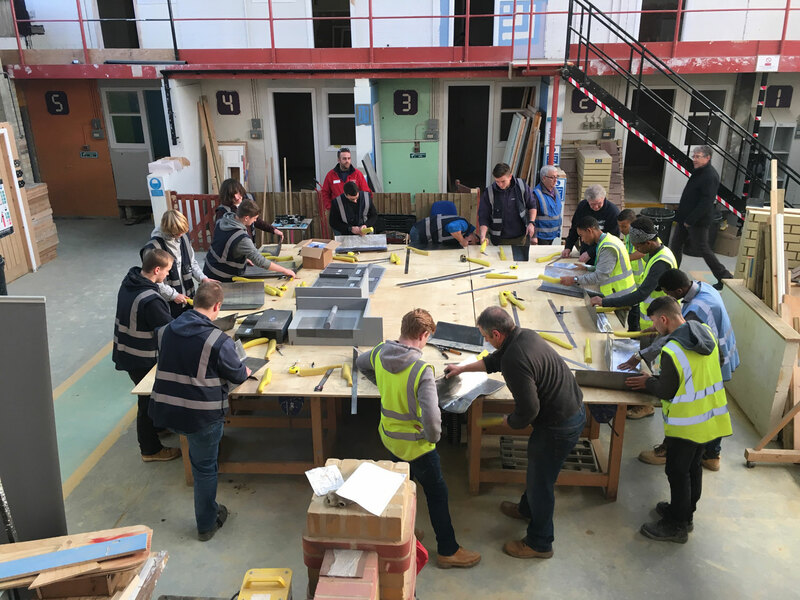 Working with East Kent College's Julian Coleman, head of Construction the THI are developing a series of lectures and workshops to enrich existing courses. 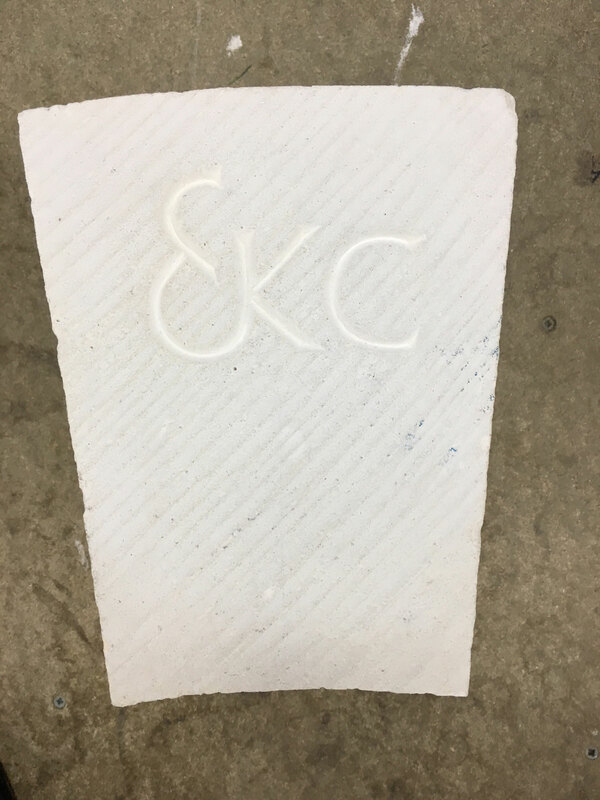 These were delivered over three academic years.